MQLs may have limited profiles in HubSpot. Combined with the power of Nimble, you can further enrich your contact information in HubSpot. Therefore it is a actually a common used sync. Nimble to HubSpot. Nimble sends enriched contact information to HubSpot so your HubSpot lead scoring can be calculated based on more attributes. HubSpot to Nimble. 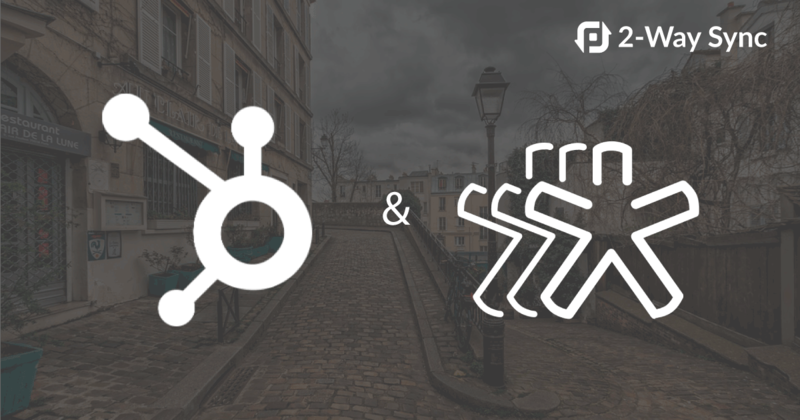 You can sync website visits and website activity from HubSpot and into Nimble. For instance, you can control Nimble’s contact rating based on a prospect’s responsiveness to e-mails that are being sent via HubSpot. First, create the custom fields you need within Nimble, such as when did they last visit your website, and what was the last marketing e-mail they opened from you? On the PieSync dashboard you can map those custom fields between HubSpot and Nimble, so that this information is synced to Nimble from HubSpot. You only need to link these fields once, and you’re all setup! Good to know: setting up a sync between HubSpot and Nimble syncs historical website activity too!